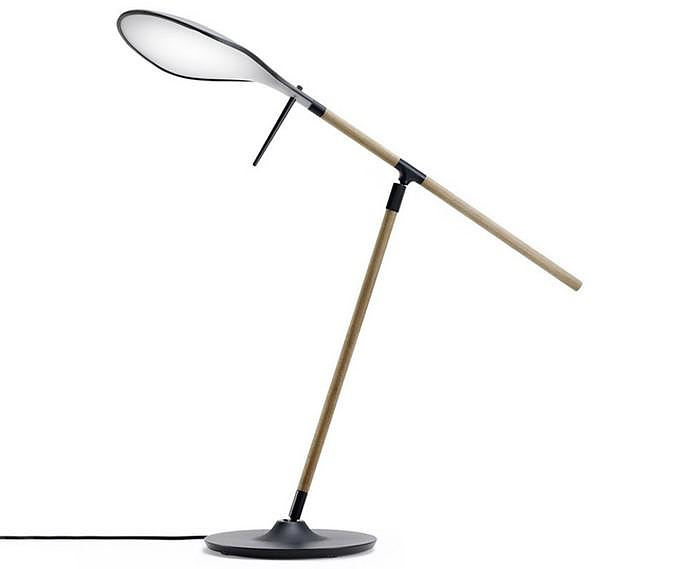 HomeBlogHome DecorPaddle Lamp by Benjamin Hubert for Fabbian. 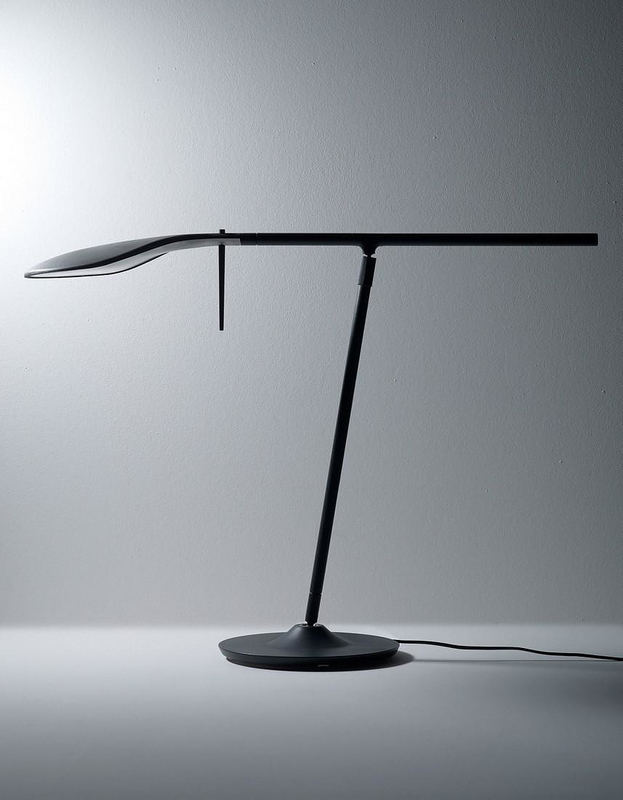 Paddle Lamp by Benjamin Hubert for Fabbian. 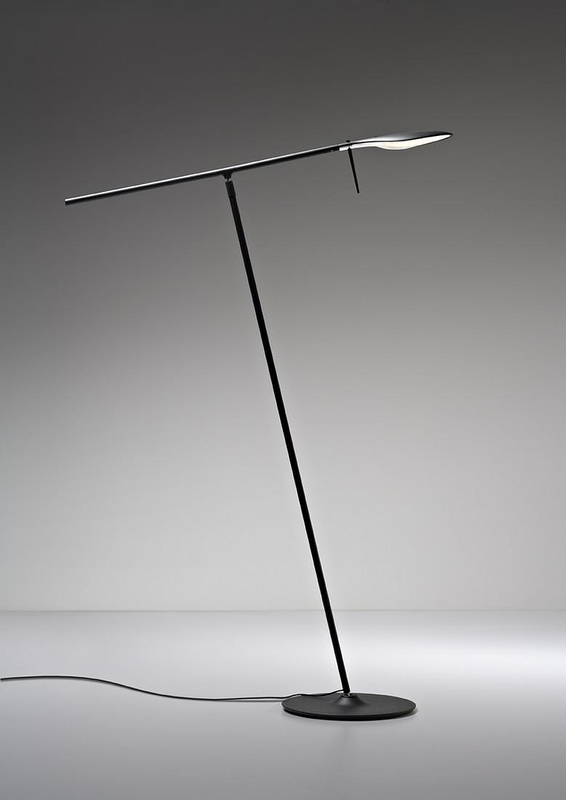 The Paddle Lamp is an an exciting table and floor lamp of the British designer Benjamin Hubert for Italian lighting manufacturer Fabbian. 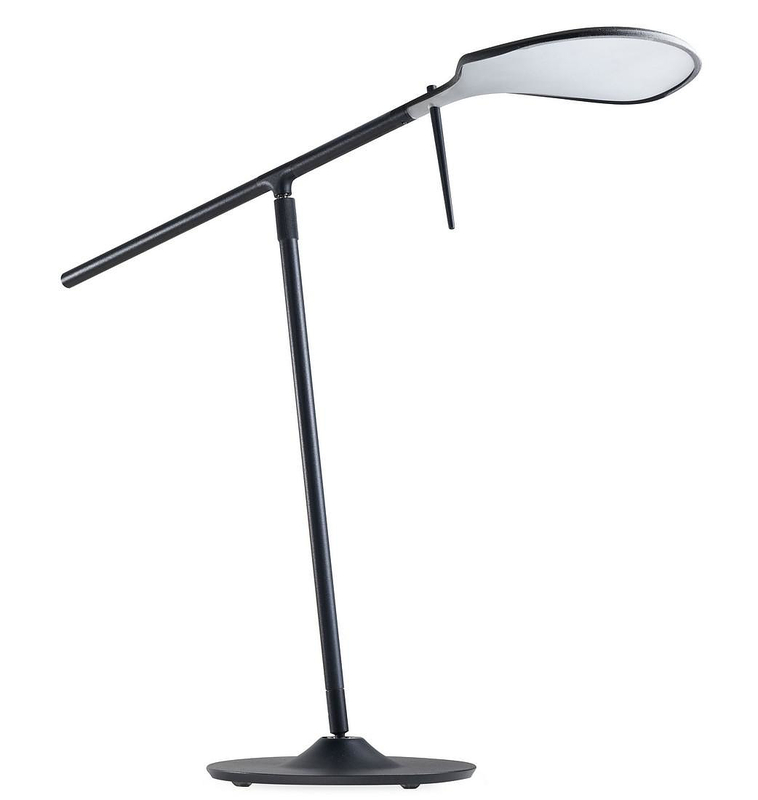 The stand and the arms of this classic and elegant lamp are adjustable and Paddle allows a broad range of movements. 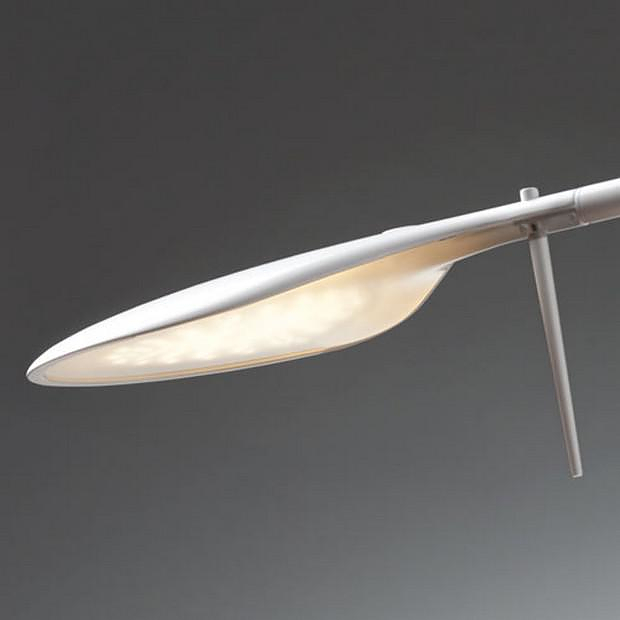 Hubert created this special “floating” lamp inspired by the 360 degree movement of a canoe blade through water. 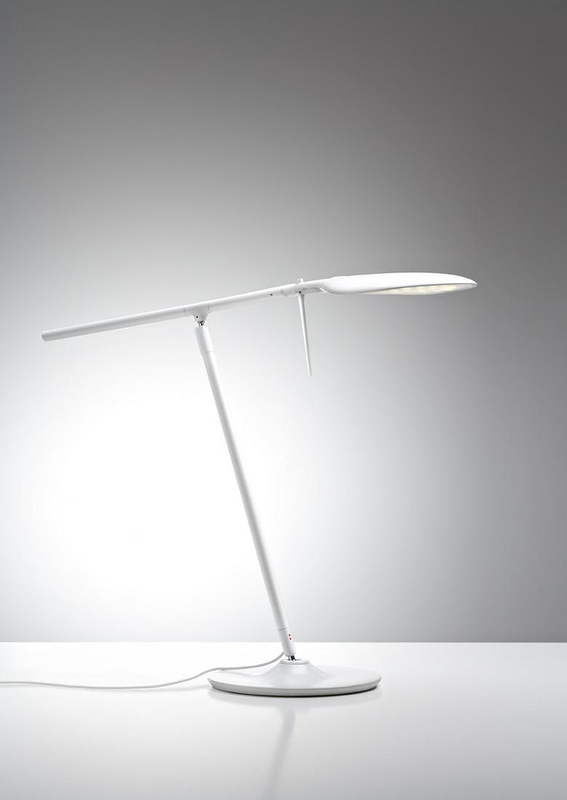 Hinged on a rotating ball at both the base and the connecting arm, the Paddle Lamp has many axis of functional movement, allowing maximum versatility in a variety of working environments.The light source is a powerful micro LED which guarantees high brightness and a dynamic control of light through a capacitive touch control. 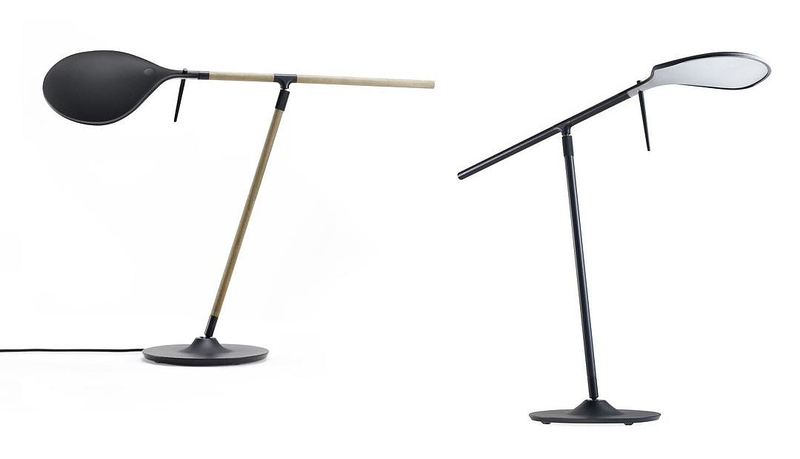 The structure of the Paddle Lamp is simple and delicate, yet remarkably sturdy. 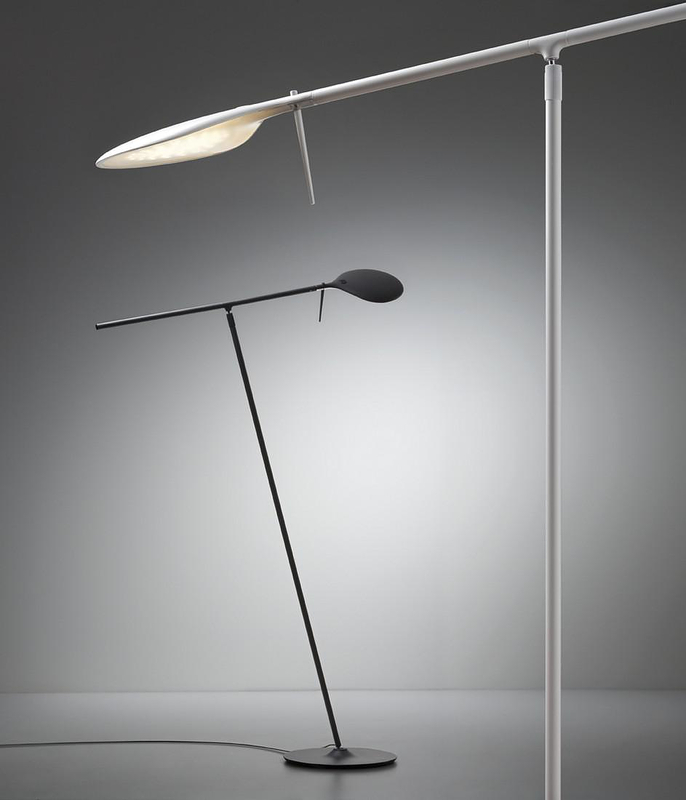 The base-model is made of lacquered aluminum and is available in grey anthracite or white color. 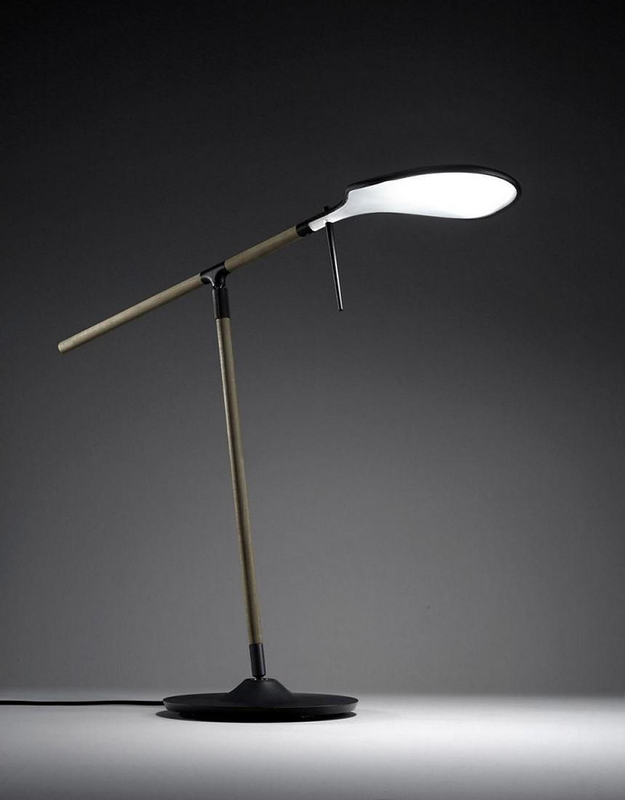 However you also have the option to get a Paddle Lamp in ash timber, which makes an interesting contradiction with the overly futuristic design of the objet. 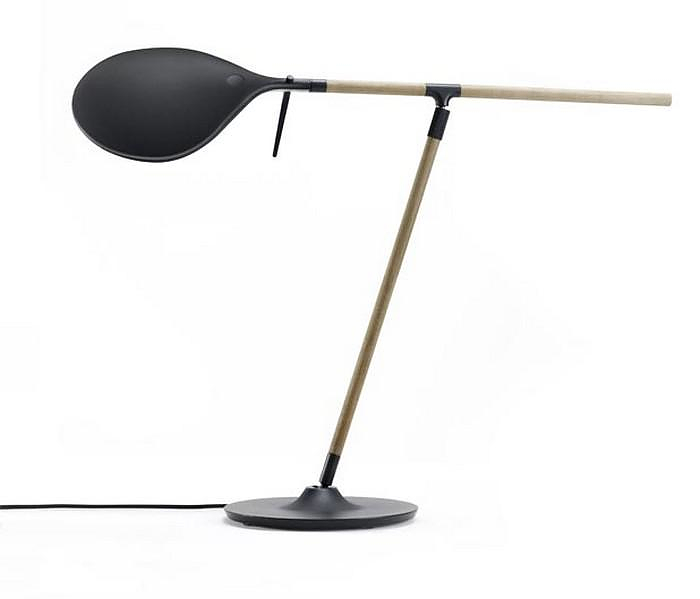 This sleek desk lamp focuses on the flowing relationship between adjustable elements whilst retaining a utilitarian architectural quality. 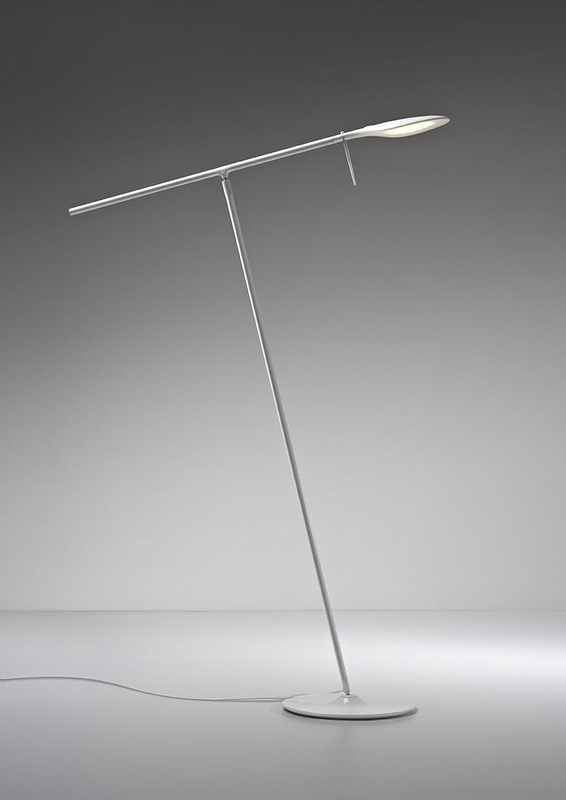 Fabbian is an Italian lighting manufacture which has been established in 1961. Fabbian’s designers follow their own path and try to combine the rich Italian tradition with contemporary lighting design. 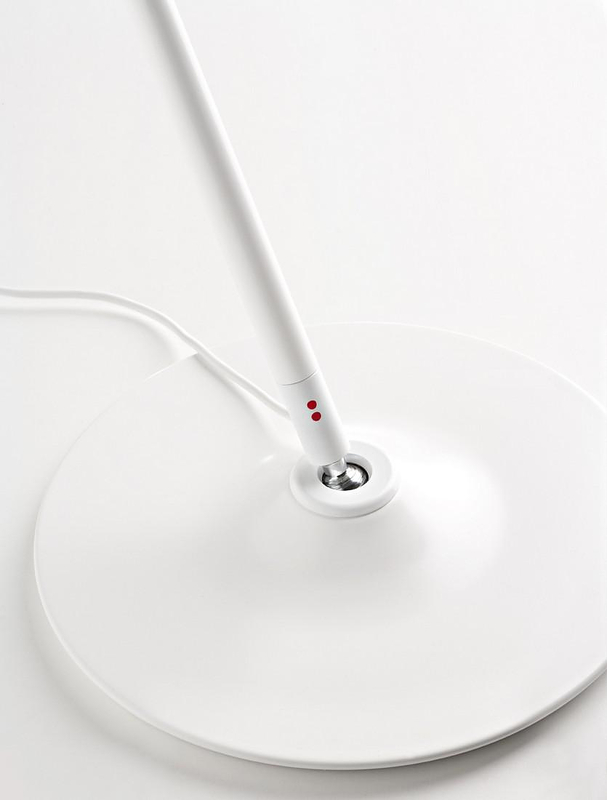 LOBOT LED Task Lamp by STUDIO LOBOT. Needle Table Lamp by Vitamin. 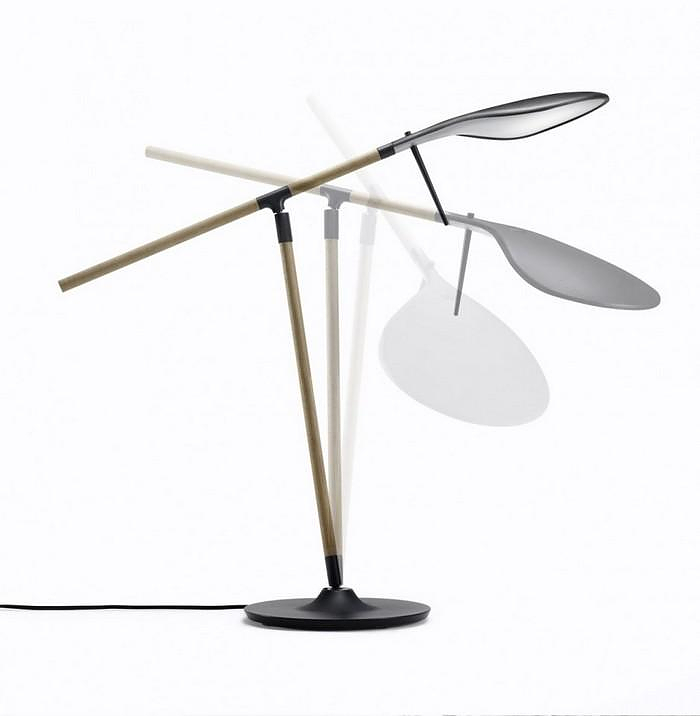 Foscarini Magneto Lamp by Giulio Iacchetti. Carbon Fiber Lighting fixtures by Karboxx.